ZMA is the easy-to-pronounce name given to a compound that combines Zinc monomethionine and aspartate, magnesium aspartate and Vitamin B6. It’s all natural, and it has been proven in multiple clinical trials and studies to be effective as a strength and performance enhancing supplement. Note: The formulation of ZMA is what makes it so effective. You can buy zinc, magnesium, and Vitamin B6 supplements, but it’s the specific form and combination of ingredients that makes ZMA an absolute must have supplement for strength and performance training. First of all, it supplies your body with magnesium, a mineral that plays an important role in over 300 metabolic processes. Magnesium is also necessary for bone health, immune function, a healthy nervous system, and muscle contractions. Magnesium also plays an important role in promoting healthy sleep. Studies have shown that ZMA helps the body achieve deeper levels of REM sleep. Sleeping well at night is key to post-workout recovery and also helps boost testosterone levels, so taking ZMA is a good way to give your body the best chance to repair and grow. Secondly, the mineral Zinc is linked to testosterone levels, and testosterone is the most anabolic hormone, meaning it stimulates muscular development (click HERE to read more about testosterone and how to increase levels naturally). A Zinc deficiency can cause testosterone levels to fall rapidly. but this can be reversed through zinc supplementation. ZMA also contains Vitamin B6, which is needed by your body in order to produce energy from protein. Vitamin B6 can also work with Vitamin B12 and folic acid to reduce your risk of heart attacks. 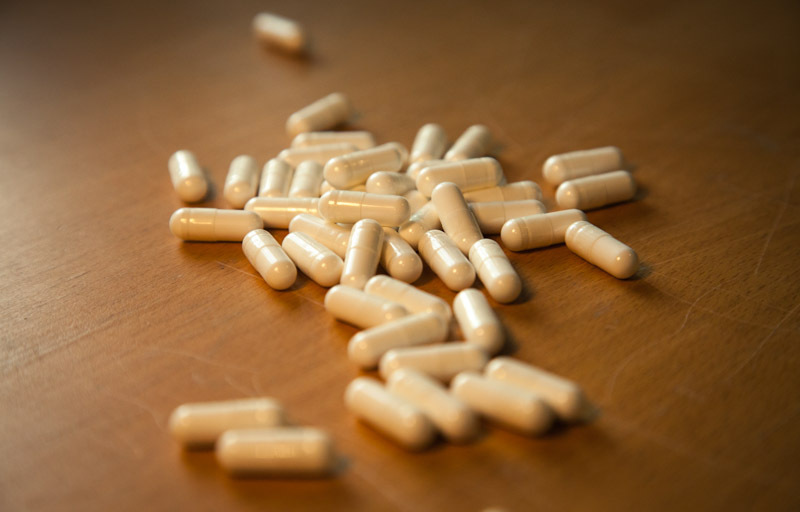 In 1998, researchers studied the effects of ZMA on 12 NCAA football players. They administered daily doses of ZMA to half the group, and placebos to the other half. Over an eight-week training programme, the ZMA group made 2.5 times the strength gains of the placebo group, and saw a 30% increase in testosterone levels compared to just 10% for the placebo group. However, in 2004, another a study by Cytodyne (a supplement company) reported that the supplement had no significant benefits for strength and endurance, and overall testosterone and HGH levels did not change significantly. So what does this mean for you? 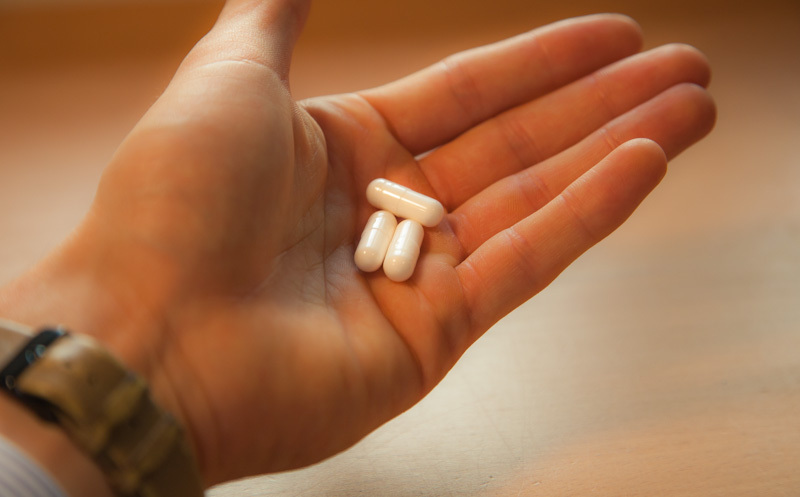 Is it worth taking ZMA as a supplement? If you’re looking for a supplement to help enhance your efforts in the gym, it may be a good idea to consider this supplement. We have used ZMA at Train Eat Gain, and whilst we have no data on testosterone levels, we can report significant improvements in sleep quality and generally feeling more invigorated and stronger as a result. How much ZMA should I take? Every ZMA supplement comes with its recommended dosage, and it’s best to follow those recommendations. The original formula contained 10.5 mg of Vitamin B6, 30 mg of zinc, and 450 mg of magnesium. Each formula will vary, so it’s best to check these numbers before you buy as it should have similar quantities of each ingredient as the original formula. It’s best to take ZMA 30-60 minutes before going to sleep. You should take it on an empty stomach, as it will help your body absorb the nutrients as you sleep. Important note: Calcium blocks your body from absorbing zinc, so it’s best to avoid any supplements or foods containing calcium at least a couple of hours before taking ZMA. Brilla, L; Conte, V (October 2000). “Effects of a Novel Zinc-Magnesium Formulation on Hormones and Strength”. Journal Of Exercise Physiology Online 3 (4): 26–36.